ICC brings you comprehensive listings of Building Materials in Aurora, Illinois complete with each company's contact details, product and service information. Call NOW for Specialized Contractor Pricing! 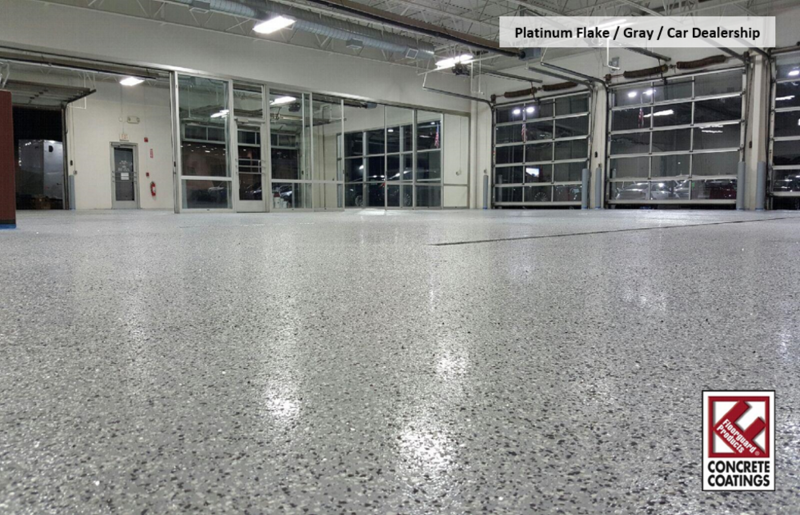 More information about Floorguard Products, Inc. Ordering and stocking pigment is a great way to reduce inventory. Just inventory pigments and order clear as needed! 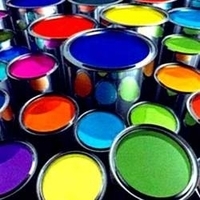 You will no longer have half filled buckets of useless colors cluttering up your warehouse. 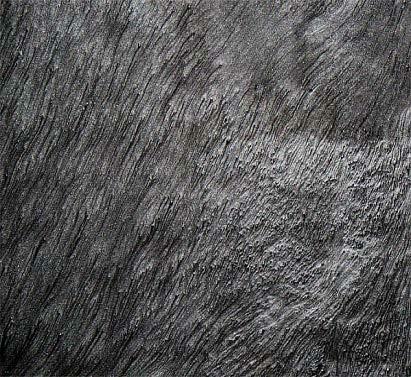 We stock 30 beautiful flake blends that are sold in 25 lb. boxes. Because we are Stocking Distributors of Torginol, we can have ANY custom color blend made and shipped right to your location at no additional charge! Request one of our marvelous Fandecks that contain all the Flake, Quartz, and Metallic Pigment we stock! Our Fandecks are incredible marketing tools that allow you to give your customers a widespread selection, with the comfort of knowing any color/blend is stocked and can ship SAME-DAY. We stock 5 beautiful Quartz blends that are sold in 50 lb. bags (boxes if shipped ground). Because we are Stocking Distributors of Torginol, we can have ANY custom color blend made and shipped right to your location at no additional charge! Metallic Floors have become incredibly popular due to their unique, 3 dimensional appearance. They offer the unique design of a stained floor, yet give the durability of an epoxy floor, making them perfect for any commercial or residential setting. 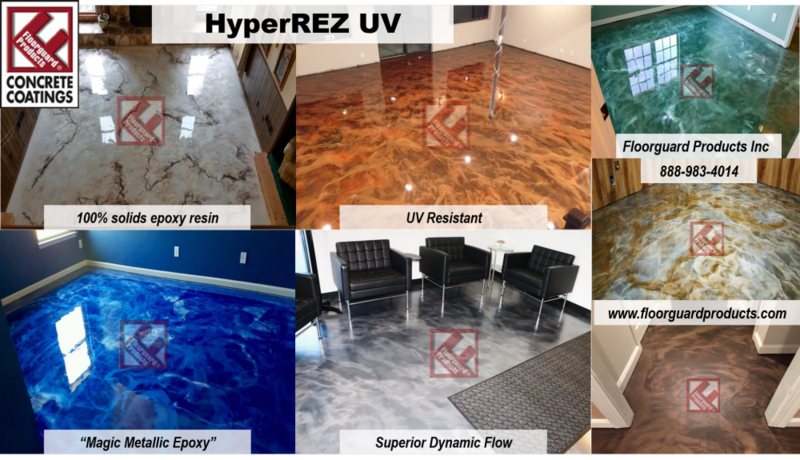 We recommend using our HyperREZ UV, 100% epoxy, to install metallic floors with superior dynamic flow. With 17 stocked colors, the color combinations and designs are limitless! 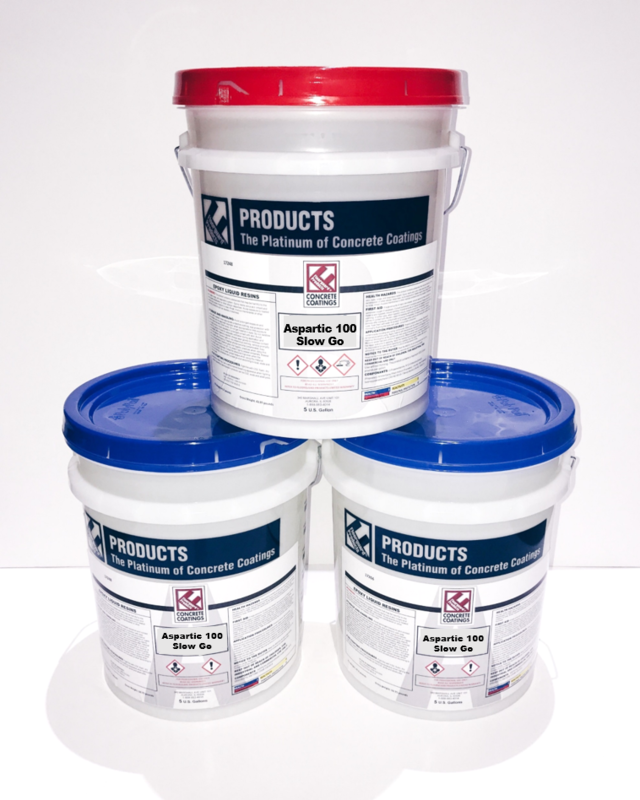 This product is used for aggressive slip resistance for floor coatings. It is white in color for improved visual aesthetics. 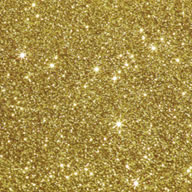 Use glitter to add some pizzazz to your flooring masterpiece. 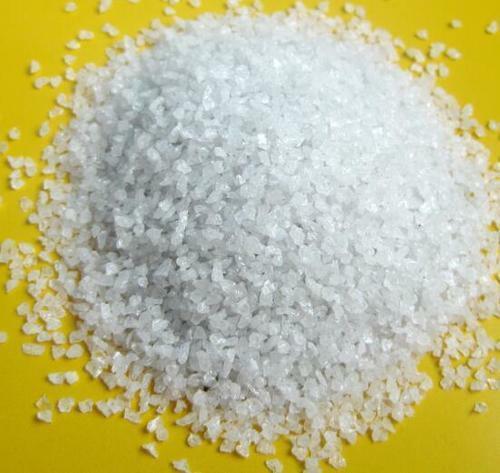 Glitter is a highly reflective product, when it picks up light, it puts on a light show.